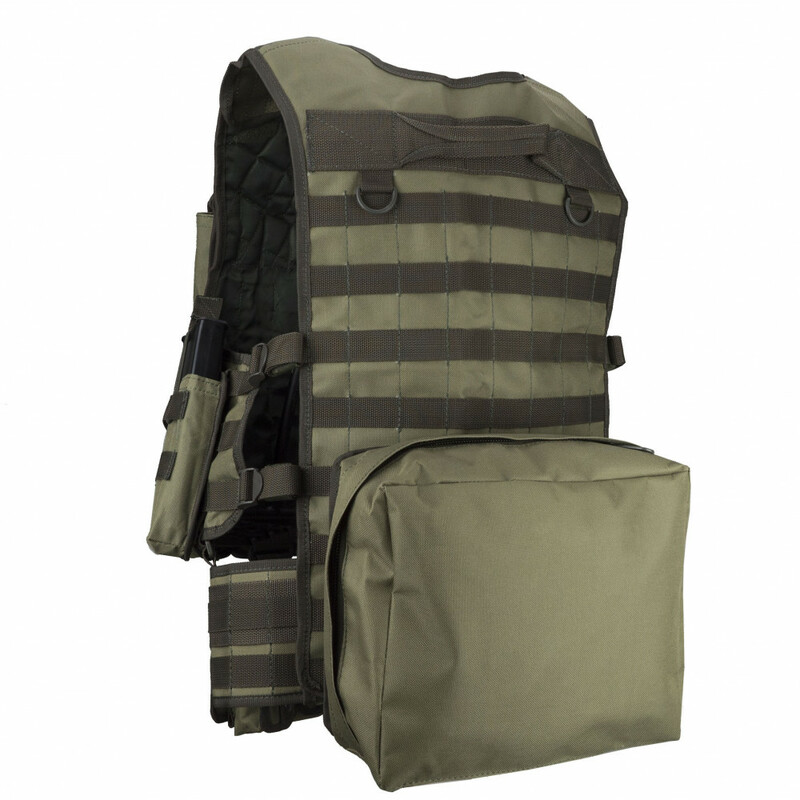 New Vest "Tank" with anchorages system MOLLE! 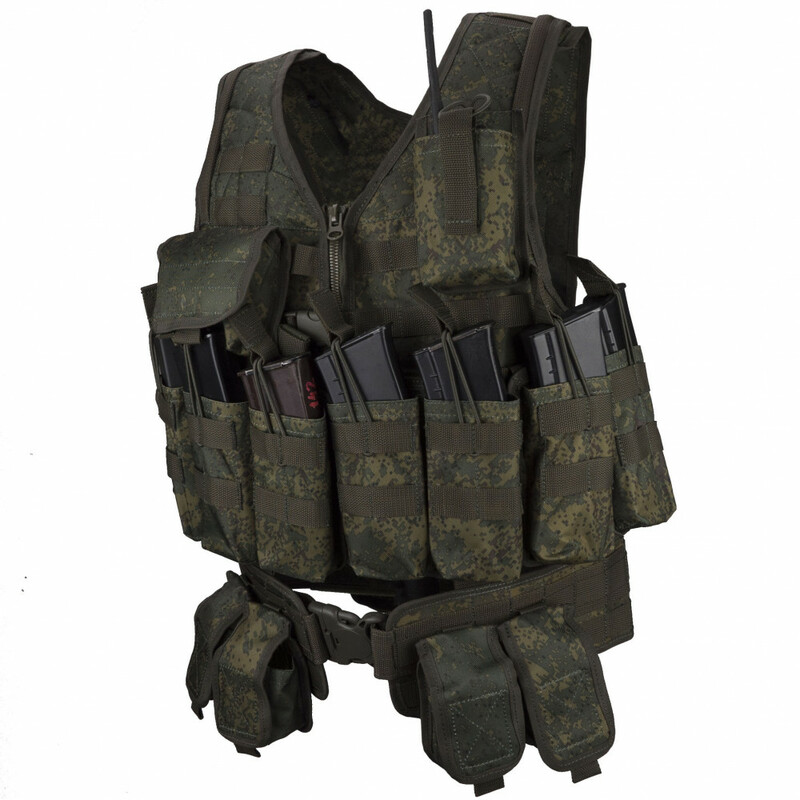 Ideal for special forces and airsoft. 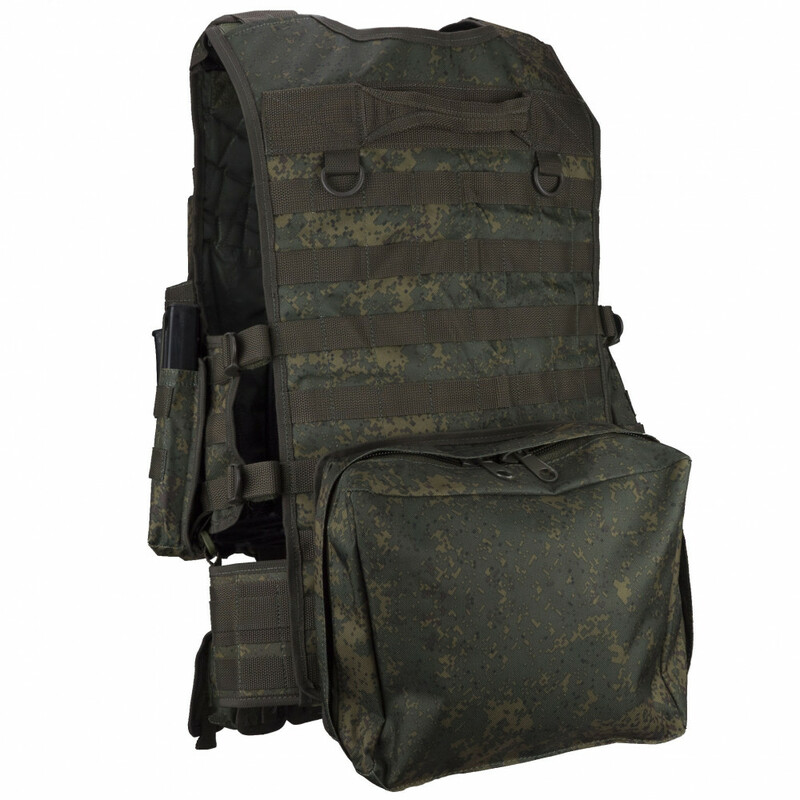 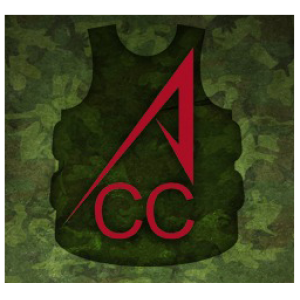 Includes pouches with universal, convenient, quiet fastened with 8 stores AK (data pouches are suitable for shops and the M4 / M16), 4 grenades, PPI, 1 radio, kaolin bag. 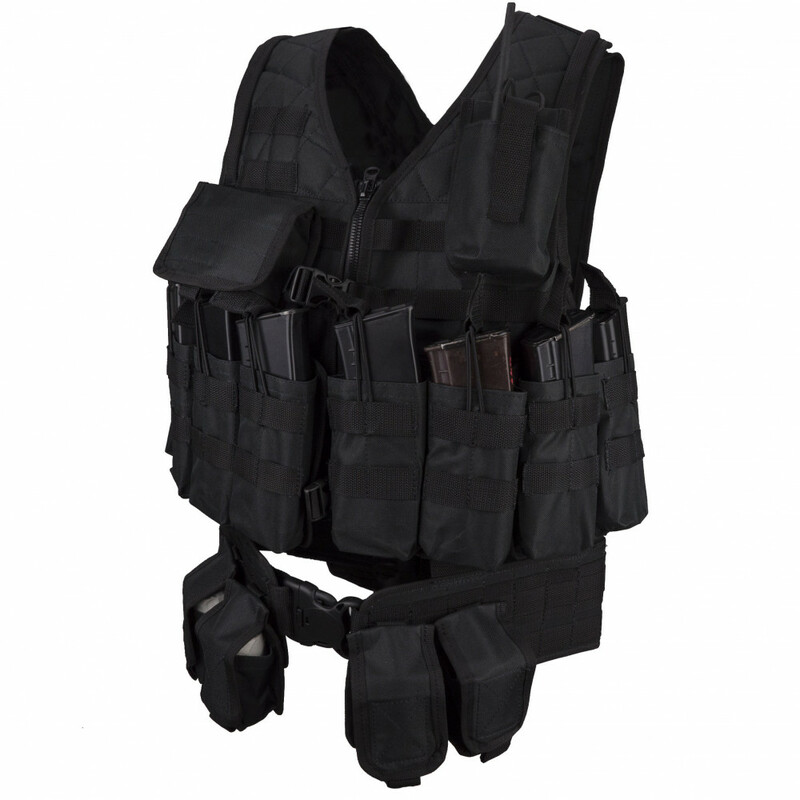 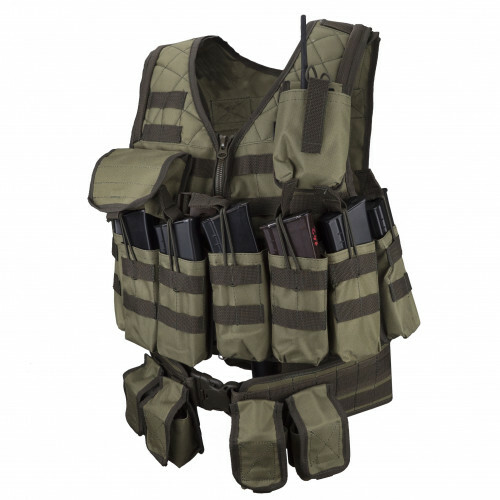 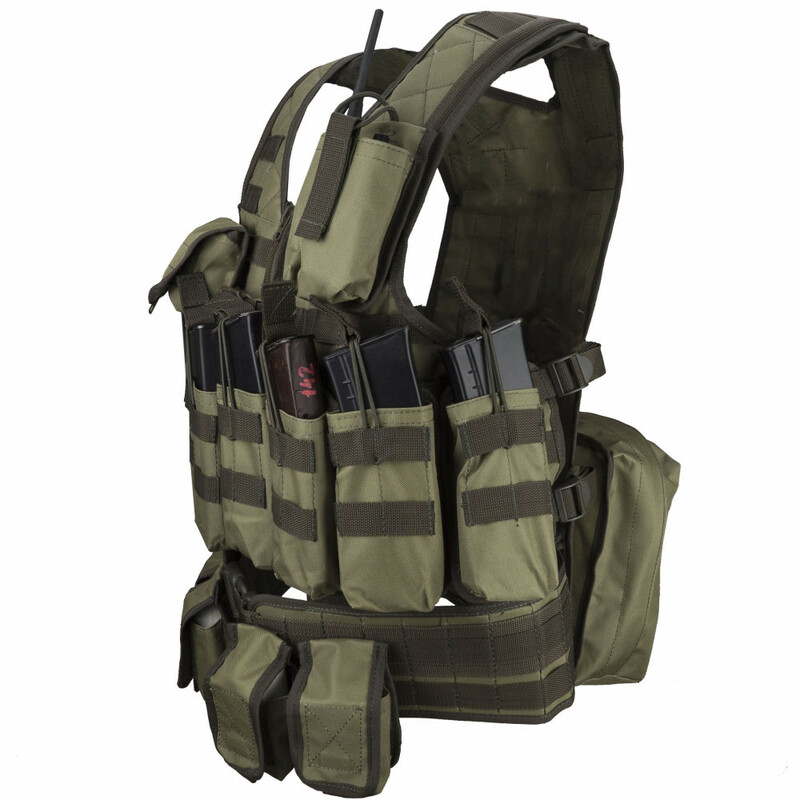 You can add additional equipment or pouches for fastening system MOLLE, not supplied with this tactical vest. 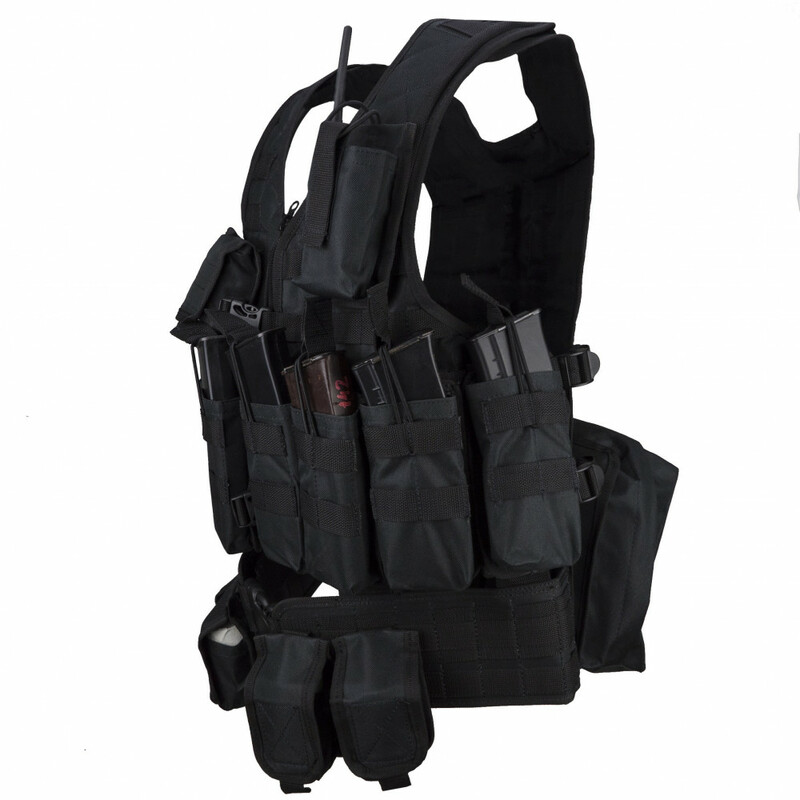 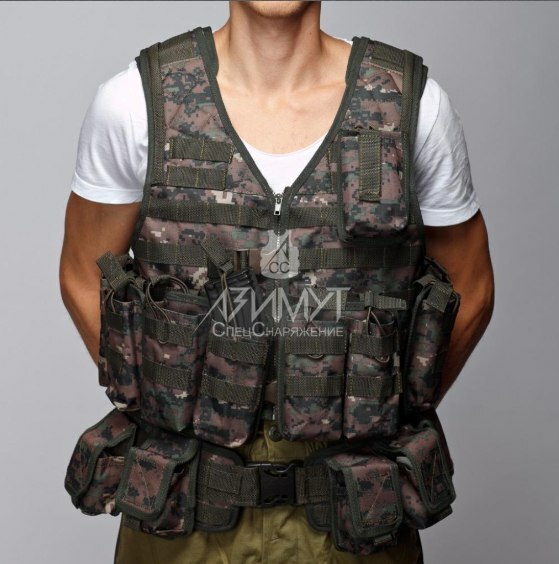 Vest "Tank" on the chest and fastens with a zipper for additional fasteners fasteksy, straps are adjustable in length and fixed with Velcro. 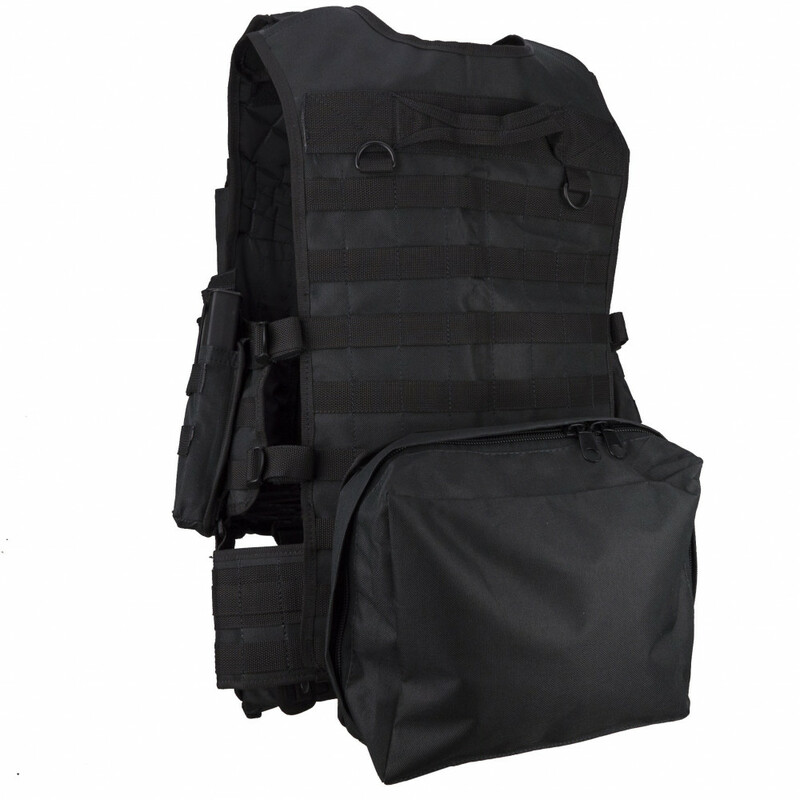 On the back is a loop evacuation, for which you can transport a wounded soldier. 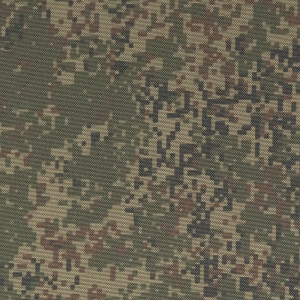  Thanks to the M.O.L.L.E. 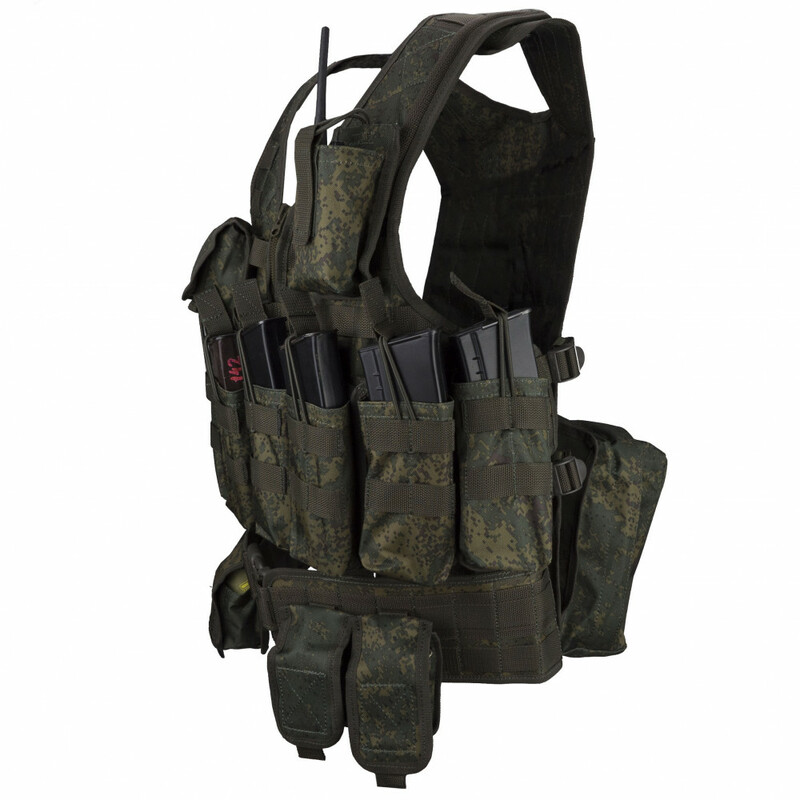 pouches can be attached to the order in which you want to you.